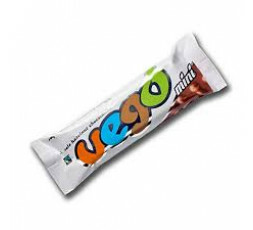 The Vego bar is possibly one of the tastiest vegan chocolate bars in the world. 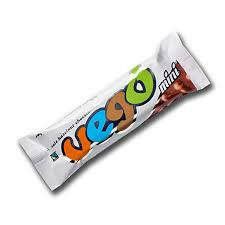 Organic, Fairly traded and Gluten-Free, it is made of the finest chocolate with hazelnut paste added in, resulting in a smooth and creamy chocolate, and generously packed with whole hazelnuts. Ingredients Sugar, whole hazelnuts (20%), cocoa mass, hazelnut paste, cocoa butter, emulsifier: soy lecithin, vanilla extract.